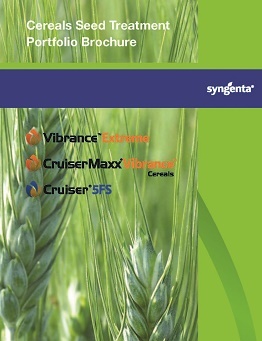 Cruiser® seed treatment insecticide offers growers immediate protection against early-season insects. Thiamethoxam, the active ingredient in Cruiser, improves plant stands and helps maximize yield potential. Delivered on-the-seed, Cruiser offers a convenient way to get crops off to a successful start.